5:00 am to 1:15 pm and 1:45 pm to 9:00 pm. Saswata Archana Rs.500.00 On a day requested by the Devotees. Saswata Archana Rs. 5000.00 On a day requested by the Devotees. The origin of Sri Ardhagiri Veeranjaneya Swamy Temple is associated with a very important event in Ramayana. It is the occasion when Lord Hanuman carried the Sanjeevana Parvatha to save the life of Sri Lakshmana. 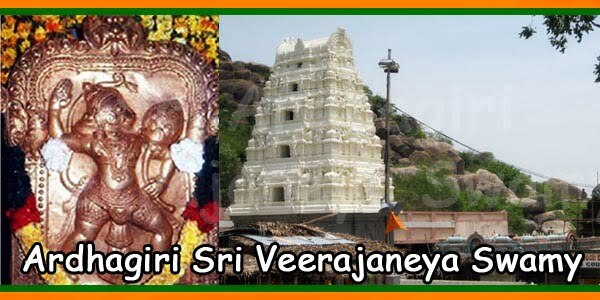 Sri Ardhagiri Veeranjaneya Swamy Temple is an ancient temple located on the beautiful hills of the Aragonda village, in Chitoor District of Andhra Pradesh. 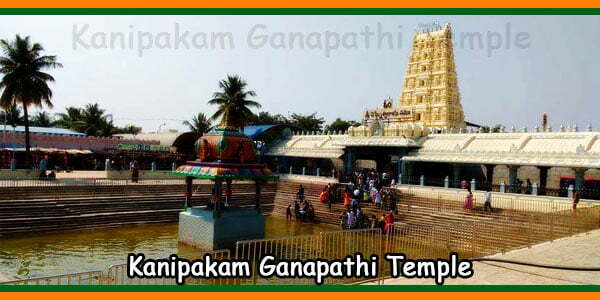 It is at a distance of 22 KM from the South India’s most famous Ganesha temple at Kanipakam. 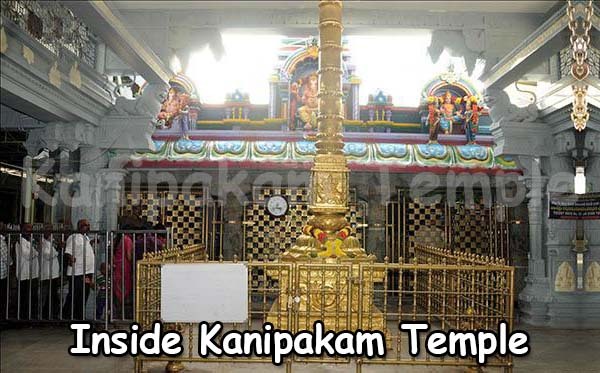 As mentioned above, the origin of this temple is related to the great epic Ramayana in which Lord Hanuman carried the Sanjeevani Parvatha to save the life of his beloved Swami’s brother Sri Lakshmana. It signifies his immense devotion towards his Lord Rama. 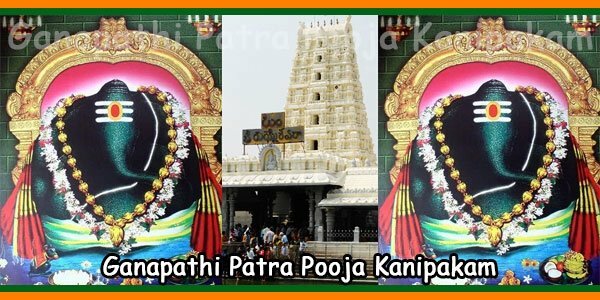 It is said that while the Lord Veeranjaneya Swamy was carrying the mountain, a part of the rock fell down at the location of the temple. This place was later known by the name Aragonda. Today at that place there is a big tank, where the water has been in contact with the divine Sanjeevini Medicinal plant. Even after several thousands of years, the water still holds the medicinal quality capable to cure almost all the diseases known to mankind. It is proven to have the power to cure the extreme cases of acute diseases like TB, asthma, cancer & joint pains. It has also proven rejuvenating capacity against lethargy, fatigue and other physical ailments. The Main deity of the temple faces north, which is not supposed to be the typical direction of a deity in a temple. It is said that this is the direction Sri Hanuman assumed while flying back to the battlefield carrying the Sanjeevani. It is also believed that the temple direction lets the Sun god to pay homage to the bravery and devotion of Sri Hanuman. Construction of the temple is in such a way that rectangular rays of the sun pass through the structure and fall only on the feet of the Deity. As the day progresses the sun rays moves up through every portion of the body and but finally disappears beyond the head region. 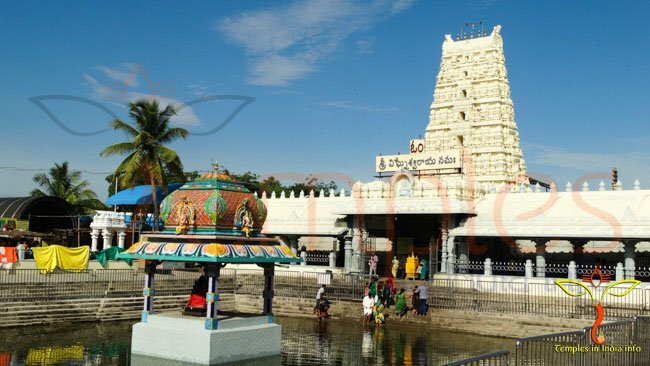 The water tank in the temple is called Sanjeevaraya Pushkarini Tank and it is believed that this water has the divine Sanjeevani elements infused into the pond water. 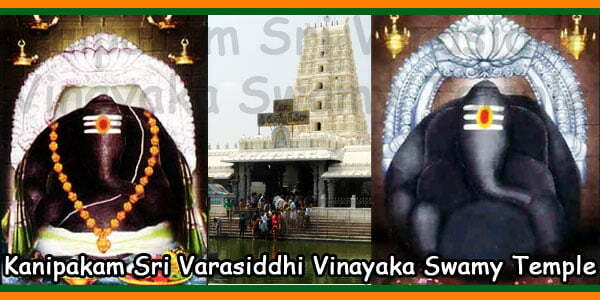 This temple is regarded as one of the most important Veeranjaneya Swamy Temple in South India. 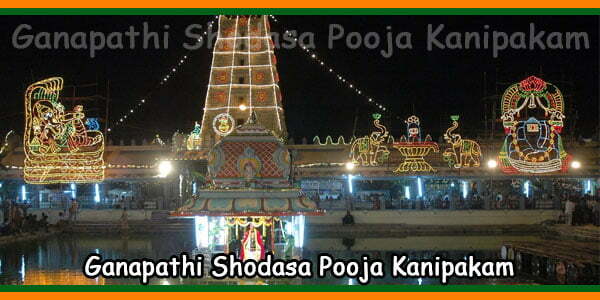 Thousands of devotees visit here every day and pray with full devotion. The lord is believed to more powerful during full moon day and on each month, during the full moon day, the temple experiences a huge onrush of devotees. It is said that the Lord Anjaneya took that remarkable flight during a full moon day. It is estimated that about thirty five thousand devotees fill the temple premises during each full moon day. 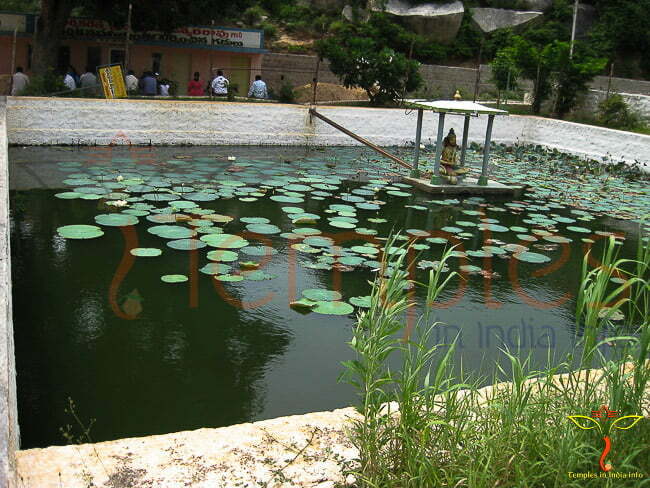 Water at the temple tank is considered holy and is used for both medicinal and religious purposes. The lord is very simple and humble and the devotees can offer garlands made of betel leaves, black gram & Tulasi, to adorn the Lord. Among all, the most preferred gift of the Lord is undoubtedly a garland marked with the sacred words ‘Sri Ram Jayam’. Here the belief of the devotee and the Lord mege together to become one. The devotees can also take part in the cultural programs of the temple throughout the day. As per Legends, in the Ram-Ravana war, Lord Lakshmana was critically wounded. The situation necessitated Mrita Sanjeevani herb which was required to be brought from the Himalayas. Being the son of wind and the strongest among all, Sri Ardhagiri Veeranjaneya Swamy was the only one capable of carrying out the task. Immediately the Lord reached Himalayas. But in that vast abode of never-seen herbs and medicinal plant of all variety, Anjeenaya Swamy could not recognize the Sanjeevani. So he undertook the great task of carrying the entire mountain on his left shoulder. Since the flight was long and fast, a part of the mountain separated and fell into the ground. The Aragonda village in Chitoor District was the place where it fell. 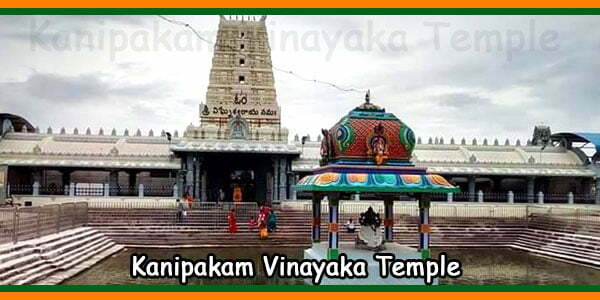 By visiting the temple in Aragonda village one can attain both the Sri Anjaneya blessings and also drink from the holy-pond which contains the elements of divine Sanjeevani. There is a popular that Sanjeevini dropped into the Pushakarini and that is why there is always water in the pool and the drinking water from Pushkarini cures all types of diseases as it has medicinal properties. Sri Ardhagiri Veerajaneya Swamy Temple.